Hudson Horticultural Ltd are proud of the long term partnerships we hold with Facilities Management companies and our ability to deliver bespoke landscape solutions. Whether you are looking for completion of a one off job or a long term contract, we can assist you. 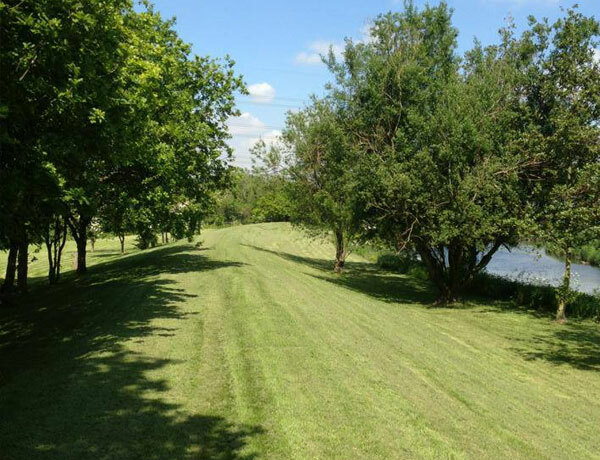 Whether you have one site or many, we have a service solution for you, from one off clean-up visits to regular maintenance, tree works, invasive weed control, gritting and snow clearance and much more, we are here to provide the very best value results.